Morocco, the place where you will experience the life and adventure. A place for body and soul. Marrakesh, a former imperial city is a home to mosques, palaces and gardens. The medina is walled medieval city dating to the Berber Empire. And the square Jemaa el-Fnaa is one of the best-known squares in Africa described as a "world-famous square". Camel trek with us and stay overnight in an oasis among the sand dunes. See both sunset and sunrice and dream yourself into another world for a little while. Fes, the city has been called the "Mecca of the West"
Camel Trekking is a fantastic way to discover the desert. See the real salt lake Dayet Sriji with exotic birds for example flamingos. Morocco Berber Nomadic expedition is a small tour company based in Erg Chebbi. But even if it is located there so we offer you tours across Morocco with the best places to visit. We have a good experience and we wish to ensure that your trip will be unforgettable. We offer different amount of days, places and we even can tailor it after your wishes. Follow the trail over Atlas Mountains via the desert, through lush palms that groves in the shadow of Erg Chebbi sand dunes, called "The South Gate of the Desert" and enjoy the beauty of Morocco and hospitality of Berber people there. You can choose between our many diverse trip like city tours or desert tour to Erg Chebbi with start in Marrakech and end in Fes or Fes to Marrakech. Into the desert Erg Chebbi you will take a camel trek going to our camps located inside sand dunes, sleep in Berber tents, admire sunrise and sunset. We welcome you to spend your time in Morocco with our tour Morocco Berber Nomadic expedition on the travel, in the cities, mountains, desert and learn to feel this peacefull country in the north of Africa. 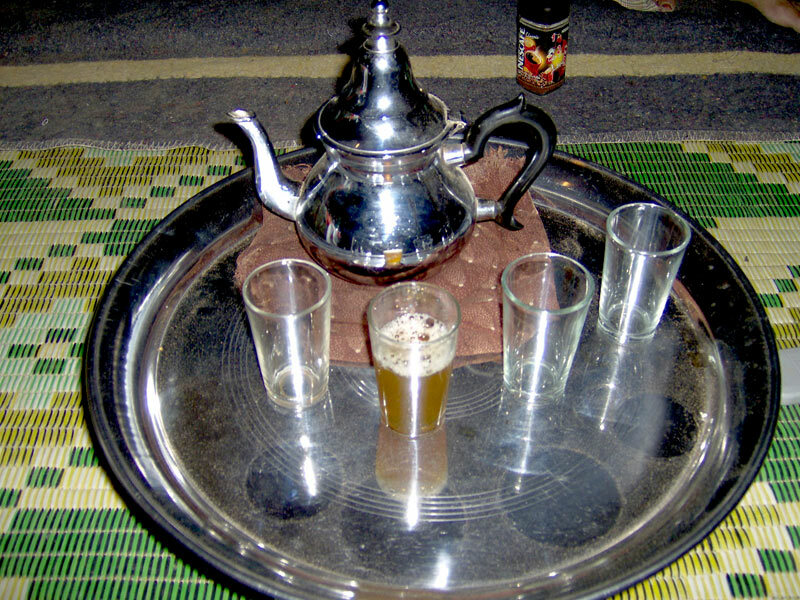 We do not call our desert trips for the Sahara tour because Erg Chebbi is not located in the Sahara. Unfortunately, many tour companies incorrectly call this piece of the desert in Morocco for Sahara, but as said, that's not the case. Real Sahara is far and begins in Algeria. In Morocco you find Sahara there, where is Western Sahara, south of Guelmim. We will show you our beautiful country, towns and landscapes, tell you about our customs, habits, different stories of places you will see so that you get many experiences and memories you keep forever after returning to your home. That's our goal.